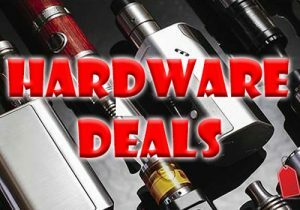 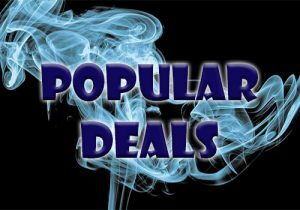 Deals on refillable pod mods & cartridge mods, vape systems and starter kits. 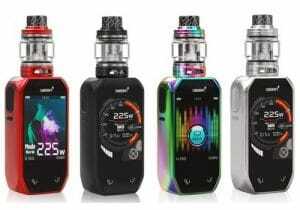 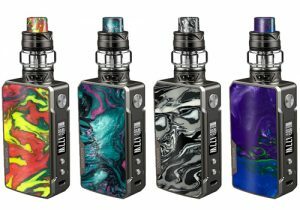 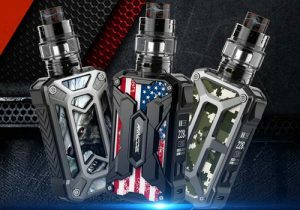 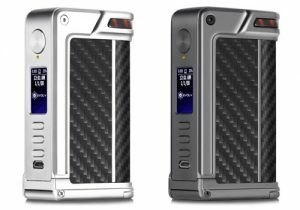 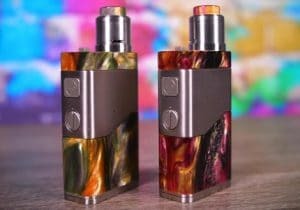 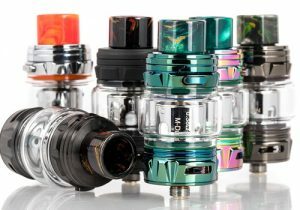 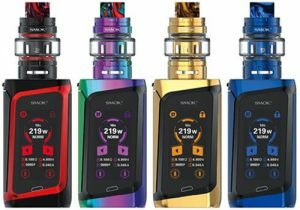 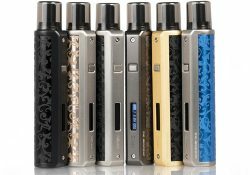 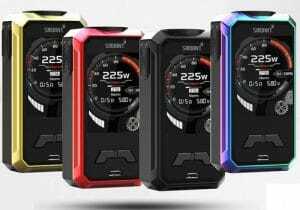 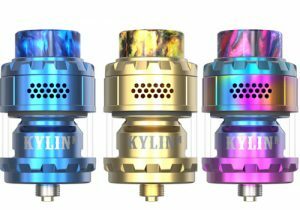 The Yihi SXMIni Mi Class features photochemically etched finishes, an OLED display, 1.8ml capacity cartridges with easy refill system, an advanced Yihi chipset, MTL style Delrin drip tip, a 400 mAh integrated battery, a charging system and 1.0ohm coils for nic salt or high nicotine juices. 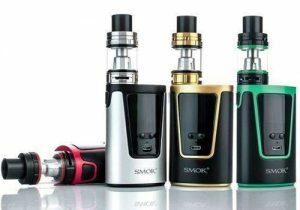 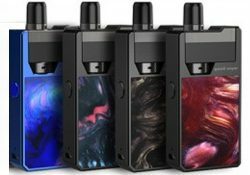 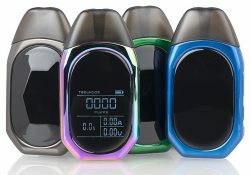 This device features an 1100mAh integrated battery, 2.5mL capacity refillable pods, easy refills, a 1.5 hours charging time, 3 working modes (soft, normal, strong), a 0.6ohm Mesh Coil for direct-to-lung vaping and a 1.1ohm kanthal mouth-to-lung coil for nic salt vaping. 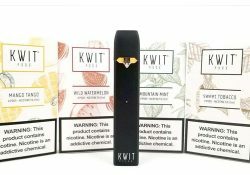 Check out this blowout price for the KWIT Stick Starter Kit & 4 Pre-Filled Pods. 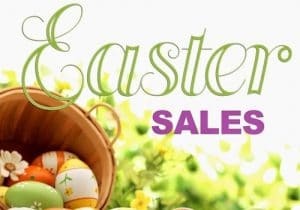 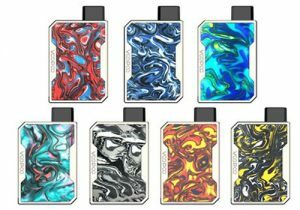 The 1mL pods are pre-filled with an assortment of nic salt e-juice flavors (mango tango, mountain mint, sweet tobacco, wild watermelon), but you may refill them as well! 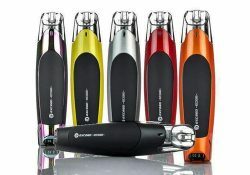 And, the battery capacity is 230mAh with a short 20 minute charging time. 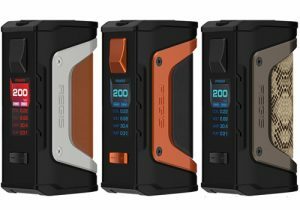 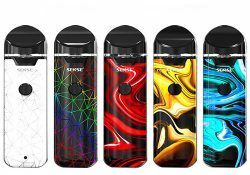 The new pod system features an improved 3ml juice capacity, a massive 1100mAh battery with micro USB charging, a 0.6ohm mesh coil or 1.4ohm coil for nic salt juices, an improved mouthpiece, extreme portability, multiple safety features and a color LED battery life indicator. 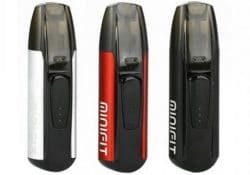 The JustFog Minifit Starter Kit features a small form factor, 1.5ml juice pods, a 370mAh integrated battery, a micro USB charging system and is available in black, silver and red. 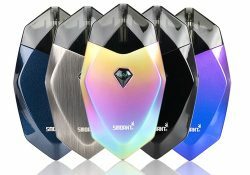 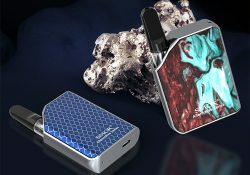 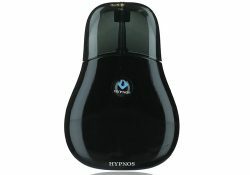 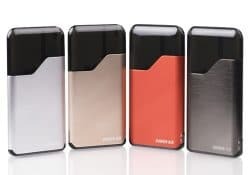 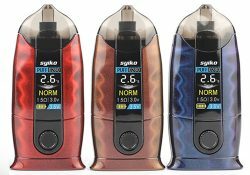 The Suorin Air V2 is an all-in-one card-style vape system that is extremely portable for placement in your pocket or purse. 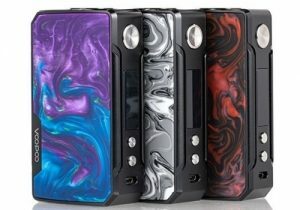 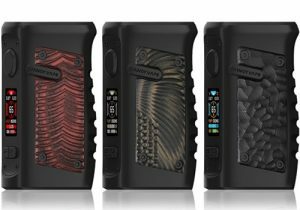 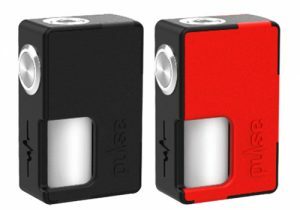 With measurements of 88mm x 45mm x 8mm, the form factor is rectangular and has beautiful crafmanship that has black, gun metal, silver, pink, red or gold color options. 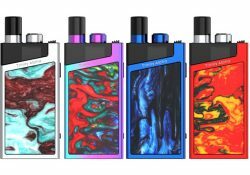 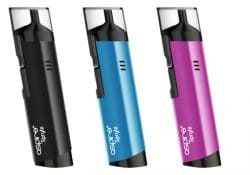 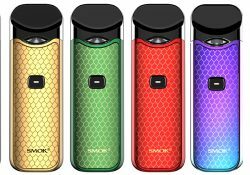 This new pod kit features a stylish satin finish, bright colors, 3.5ml refillable pods, an easy fill system, adjustable airflow, a 650mAh integrated battery with USB charging port and two different BVC coils, one for regular juice and one for nic salt e-liquids.